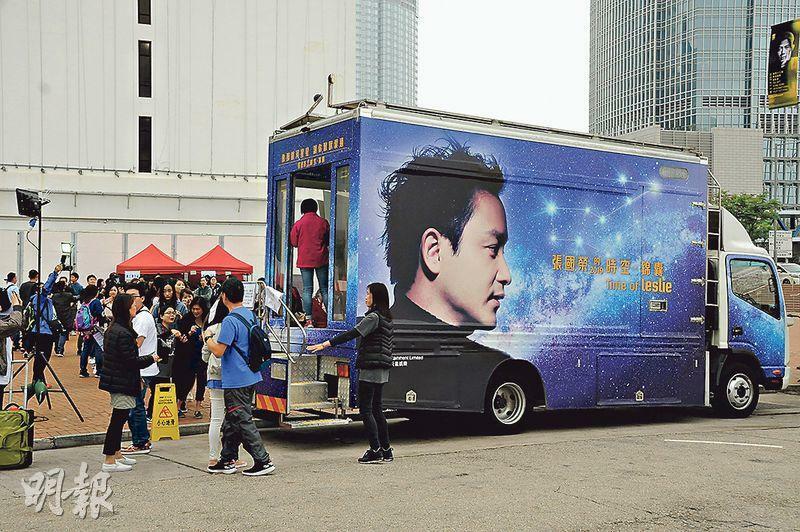 The 38th Hong Kong Film Awards will take place Sunday at the Cultural center. This year's guests will include Song Hye-Kyo, Sean Lau Ching Wan, Andy Lau Tak Wa, Louis Koo Tin Lok, Kara Wai Ying Hung, Teresa Mo Shun Kwan, Shawn Yue Man Lok, Chrissie Chau Sau Na, ONE CUT OF THE DEAD's Takayuki Hamatsu and Yuzuki Akiyama, Stephen Fung Tak Lun, Miriam Yeung Chin Wa, Stephy Tang Lai Yun, Chin Siu Ho, Chin Kar Lok, Nina Paw Hee Ching, bride to be Janice Man Wing Shan and others. Dior Cheng Yi Kin and Chrissie Chau Sau Na yesterday attended a mobile phone evecnt. Chau Sau Na's film HOTEL SOUL GOOD (NUI WONG JONG DOH JING) was chosen for the 21st Udine Far East Film Festival competition. Sister Na said that the news was surprising and pleasant, because she did not know which competition the film would be in, she has not considered the Best Actress award. She was already very happy with the selection. 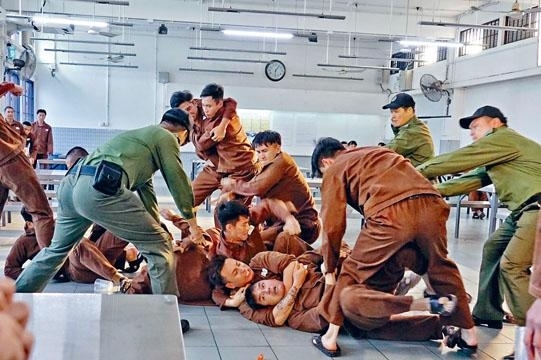 The Louis Koo Tin Lok, Raymond Lam Fung, Gordon Lam Ka Tung, Chrissie Chau Sau Na, Kevin Cheng Ka Wing, Louis Cheung Kai Chung and others starred film P STORM (P FUNG BO) will open on April 4th. Two nights ago the actors attended the premiere. 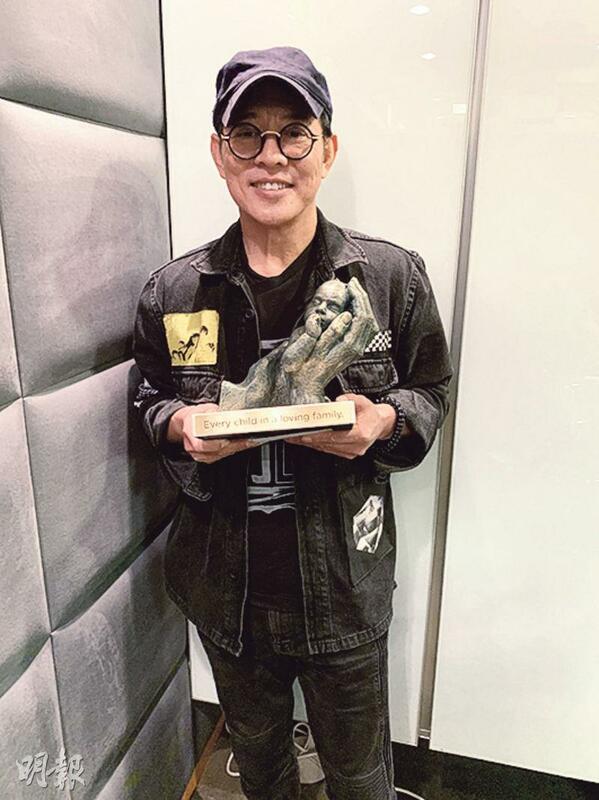 Boss and producer Raymond Wong Pak Ming announced the production of G STORM (G FUNG BO). The film's "soul character" Goo Jai will continue to participate. The shoot will start in August but because the content had to be kept secret no detail was known for now. First time addition to STORM, Lam Fung said that due to his busy schedule he would not have time for G STORM. He also said that the most memorable in P STORM was fighting in slippers in prison. Another scene of strangling Sister Na in the narrow space of a helicopter was also difficult! 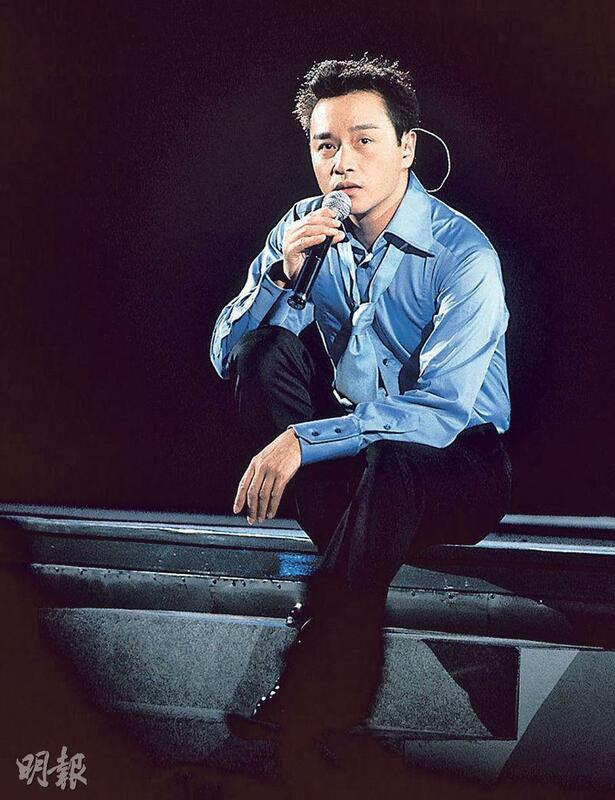 The late superstar "Gor Gor" Leslie Cheung Kwok Wing on April 1st 2003, April Fool's Day jumped from the Hong Kong Mandarin Oriental Hotel and ended his short life. Although Gor Gor has already passed for 16 years, his fans have only missed him more. Over the years they have been remembering him in different formats. 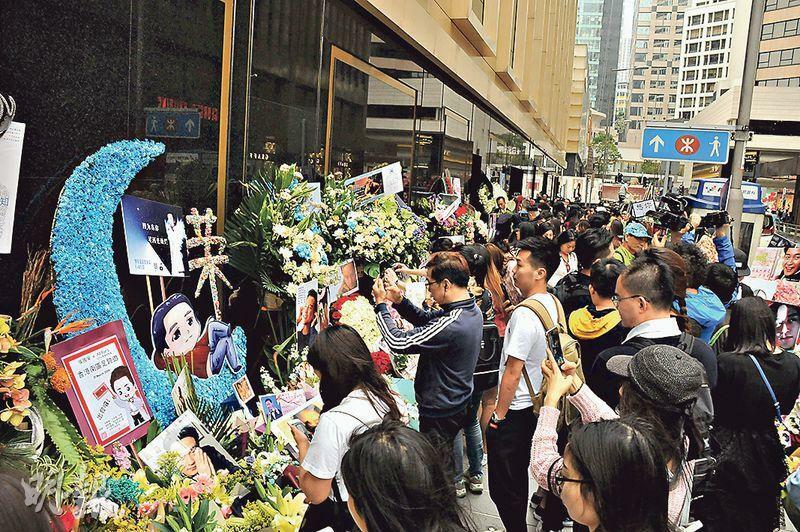 "Gor Gor's" beloved Daffy Tong Hok Tak every year would eulogize his late love. 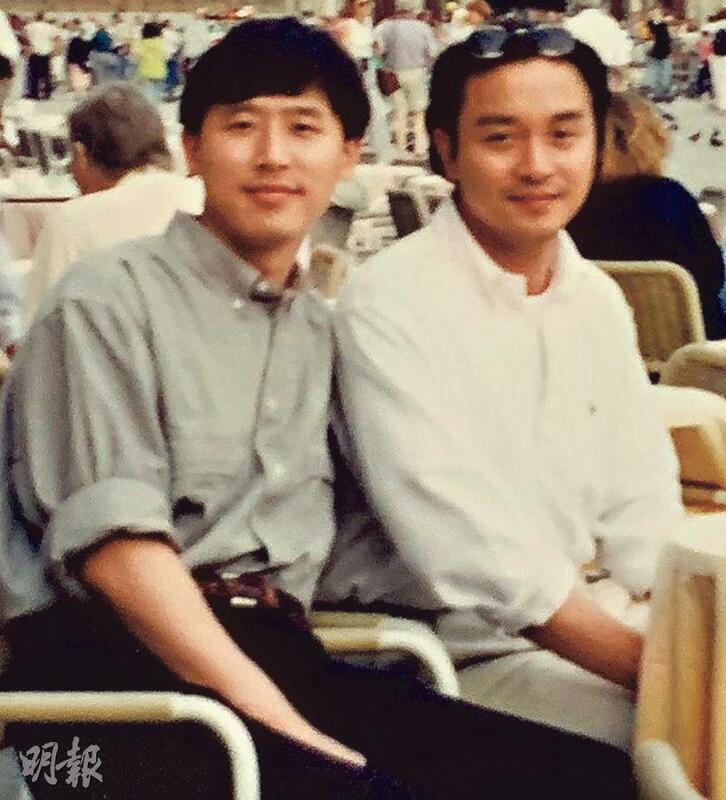 Tong Tong on social media posted a photo of him and Gor Gor in their youth and quoted two verses from Gor Gor's classic song WIND CONTINUES TO BLOW, "Many happy memories of the past, why not chase them with you". 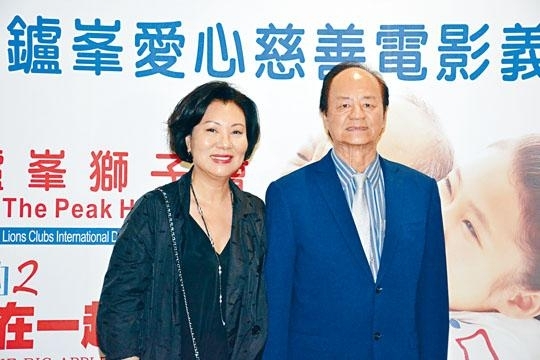 The film STILL HUMAN (LUEN LOK YUN) yesterday held a charity premiere. 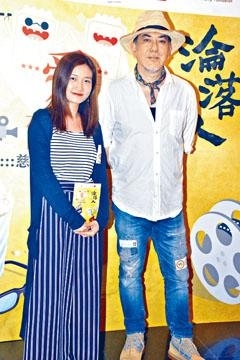 Director Oliver Chan Siu Kuen and Anthony Wong Chau Sun attended. They liked to interact with the audience and have close contact; Chan Siu Kuen pointed out that even with the audience's pointed questions, with Chau Sun there they definitely would be answered. She also remembered, "A foreign girl said that her grandpa also was wheel chair bound, then hug me and cried. I got teary eyed too." 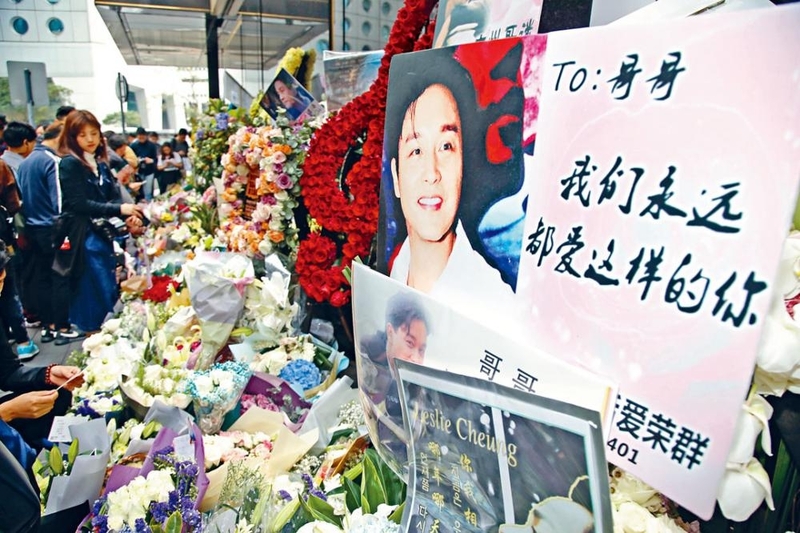 Speaking of Eason Chan Yik Shun catching a student on the phone at an university forum, feeling disrespected and asking the student to leave, Chau Sun said that he would calmly handle it. "It would depend on the situation, on whether others were affected. Now everyone is like this. If it was me, I would join in with a mobile phone and compete for a hour. No one needs to get upset. I would ask him, 'You are doing big business, do you have billions going up and down? How is the market trending? Give me some tips?' The person would be embarrassed and everyone would get a laugh." The Hong Kong Performing Artist Guild founded Performing Artist Guild Charity last night held its first charity event 2019. 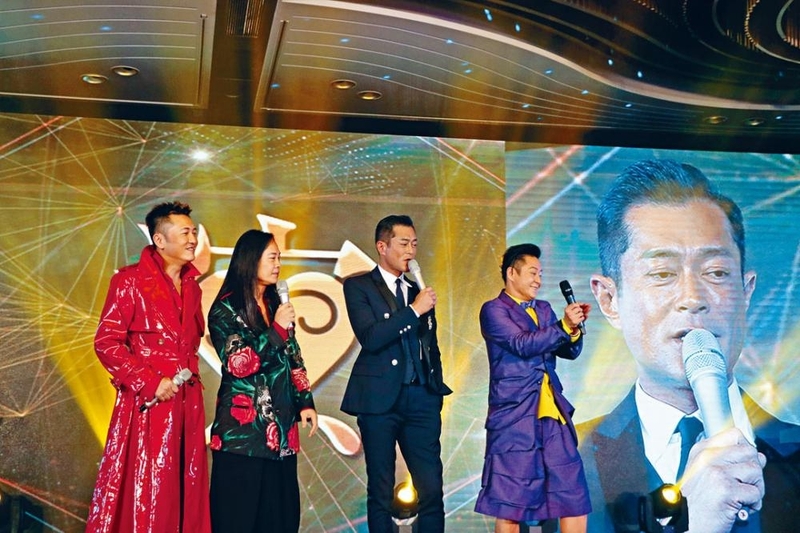 Attendees included PAGC board members Jackie Chan, Eric Tsang Chi Wai, Louis Koo Tin Lok, Andy Lau Tak Wa, Candy Yu On On, show business friends like Sammi Cheng Sau Man, Joey Yung Cho Yi, Sandra Ng Kwan Yu, Chin Kar Lok, Kara Wai Ying Hung, Fiona Sit Hoi Kei, Hins Cheung King Hin, Samantha Ko Hoi Ning, Simon Yam Tat Wa, Irene Wan Bik Ha and others. 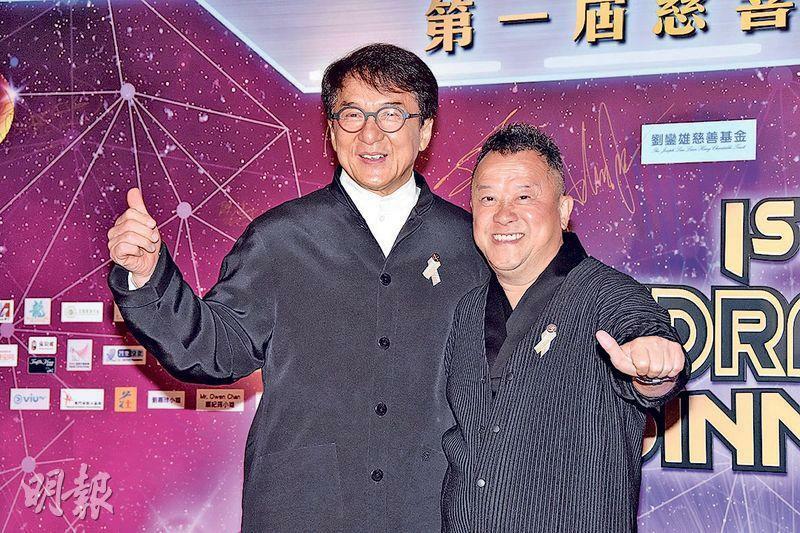 The Performing Artist Guild president Koo Tin Lok thanked friends and film companies for their support. He said that because this was the first time for the event, the donation target would be rather reasonable. 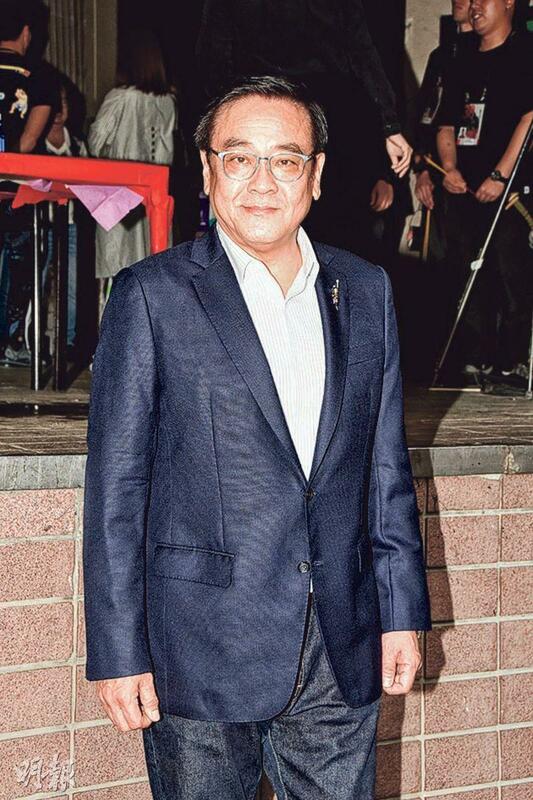 The Performing Artist Guild president Koo Tin Lok would like to unite the power of show business and lead everyone in caring of those in needs in the community and continue on the charitable work generation after generation. The film P STORM (P FUNG BO) opened today in the Mainland. Two days ago director David Lam Tak Luk and stars Kevin Cheng Ka Wing, Raymond Lam Fung, Gordon Lam Ka Tung, Chrissie Chau Sau Na, Louis Cheung Kai Chung, Patrick Tam Yiu Man, Adam Pak Tin Nam, Janelle Sing (Anika Xia Yan), Monna Liu Mengna appeared at the Guangzhou premiere. The event prepared tags and key terms for the team to interact with the audience with. Cheung Kai Chung got the "funny spot" tag. 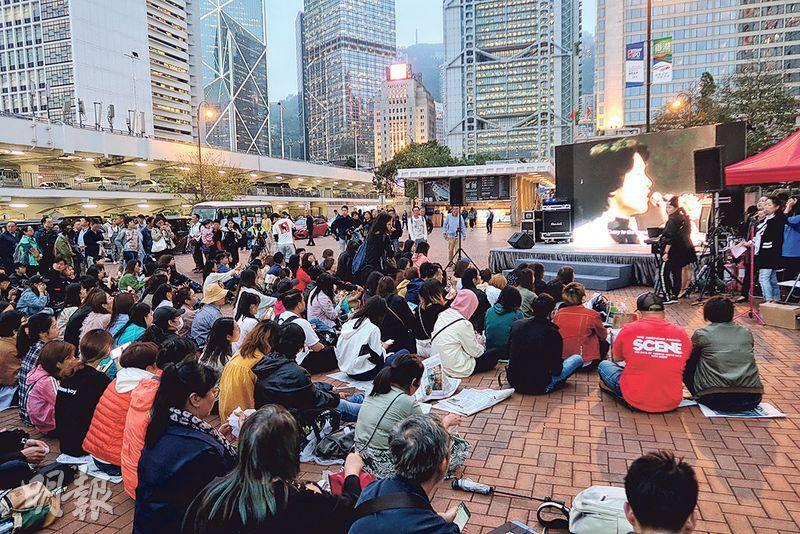 In the film he expressed the pressure of housing for Hong Kong young people with "Hong Kong youth sees prison as their goal in life." 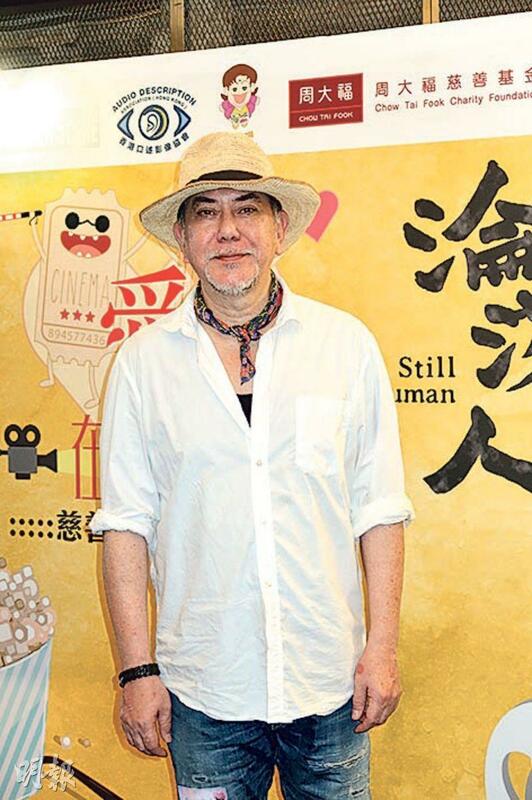 Many who have seen the film were pleasantly surprised and said that Cheung Kai Chung stole the funny spot in the four anti corruption film. 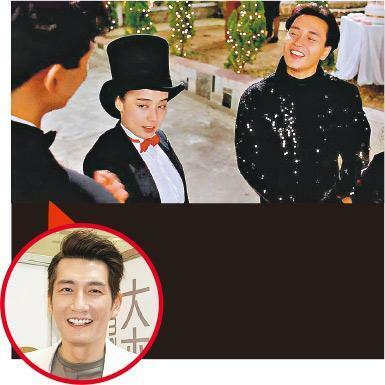 In addition, as the new addition Lam Fung worked with Goo Jai again after 18 years and got the "betrayal" tag. He said that in the film he played a rich kid Cho Yuen Yuen. The name might sound a little cute but his personality was extreme and odd, almost to the point of being deranged. Ti Lung yesterday with his wife Tao Man Ming attended his film THE KID FROM THE BIG APPLE 2: BEFORE WE FORGET's charity screening. 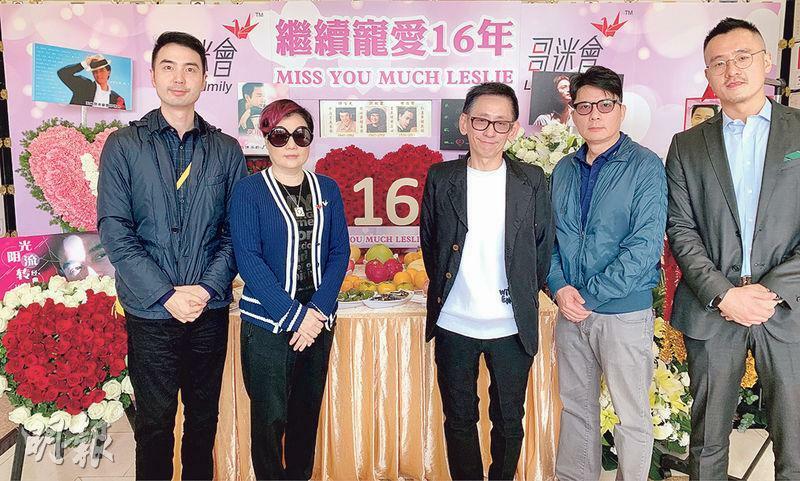 Co-star Shaun Tam Chun Yin was in Vietnam and unable to attend. The film wrapped up production two years ago. As for not being able to be released in Hong Kong, did he feel any regret? Ti Lung said, "This industry has highs and lows. The movie was made in Malaysia, it was quite a hit there. Other stuff like Hong Kong distribution is not something that actors can control. I hope those interested would support the film, since fewer people would invest in family films. 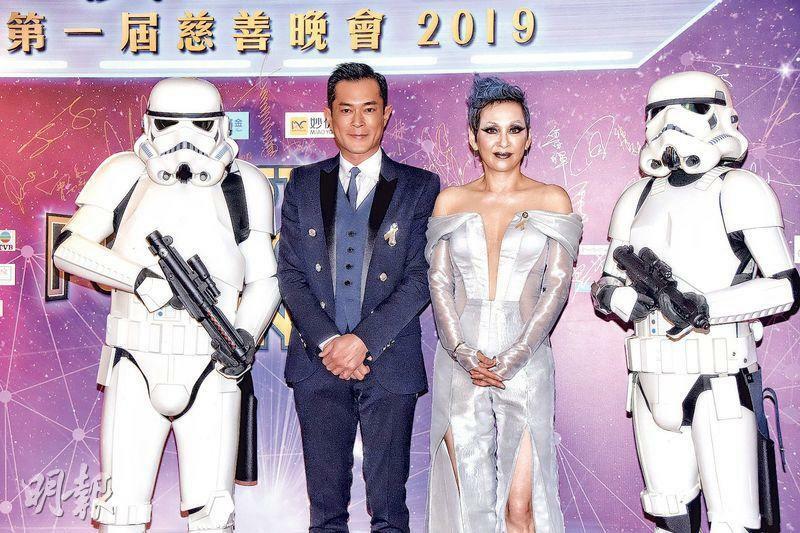 For example THE WANDERING EARTH was very popular in the Mainland, but in Hong Kong it didn't get much publicity." He also said that he would like to watch a movie with his grandchildren when he would have the time so they would understand the job.